The GeoDealz app highlights discount offers of different credit cards and loyalty programs on one platform, allowing you to choose the card that has the best offer, thereby helping you Save BIG! 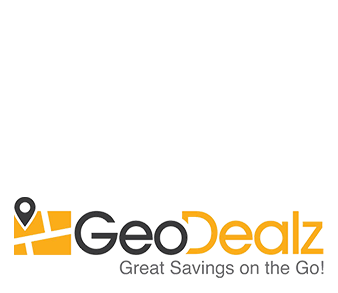 GeoDealz also provides the user an opportunity to locate offers in their vicinity using the Geo-location platform. When the user is seated within the outlet, the user can access the App to check the available offers for that outlet. The GeoDealz App is available on the iOS App Store and Android Play Store . To find out more about GeoDealz, visit us at www.geodealz.com .